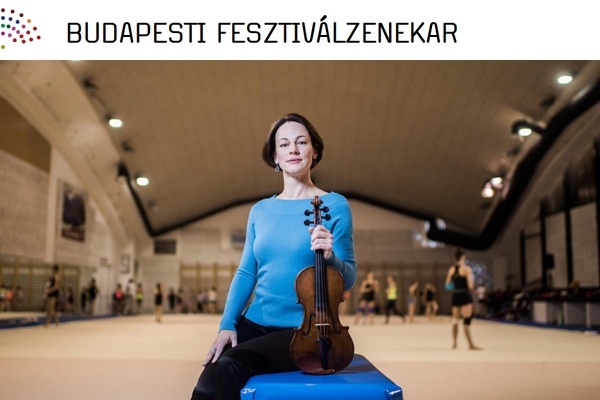 The Müpa Budapest is one of Hungary’s best known cultural brands, it brings together many and varied disciplines of the arts. Crane first executed a CRM audit across the company to map existing business processes, available systems & data and the expected outcome. As a result, all gaps between expectations and deliverables disappeared, to make Crane able to find the custom-made and splendid solution to reach original goals. CRM core database: This module is the heart of the CRM system, stores all customer related data. The single customer view allows all relevant data to appear on a single page, covering natural data, online activities, newsletter activities, data changes, purchases and loyalty status. The data is cleansed by automatic data cleansing rules. This module includes a Target group builder function where groups can be defined based on almost any criteria stored in customer profiles and history. e-Newsletter engine: It provides a state-of-the-art, flexible content builder and targeting interface, allowing MÜPA to approach different target groups with different content compiled to customized eDMs. The content development time is reduced to the possible minimum by re-using existing product related data. Loyalty – Müpa+: Crane developed a concept to cover the loyalty of all different target groups of the different genres of arts, including both junior and senior groups, the more online educated and also the customers requiring a more personal approach. For example, the online-focused users do not even need a physical loyalty card to take part (cardless participation), but upon request they can also get one. 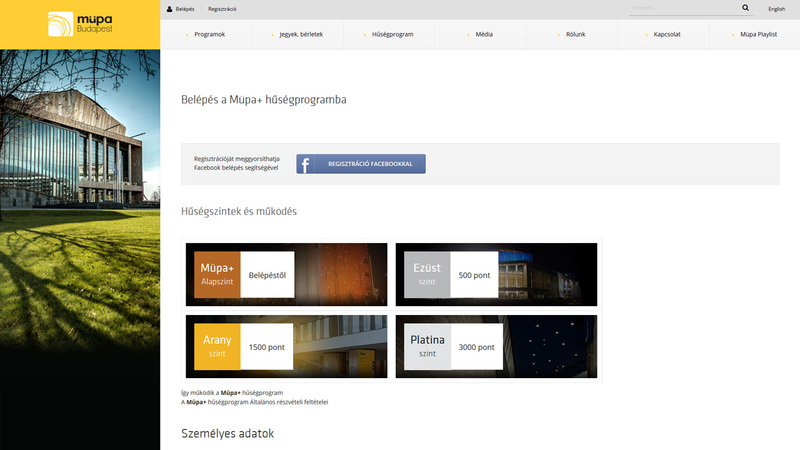 The background system is fully automatized, the points are credited based on the integrated sales data. CRM Reporting and analytics: Crane implemented a data visualization tool on top of the integrated database. This tool provides the full transparency of the data by providing dashboards and automated PDF reports, including online and offline communication campaign efficiency and results. Due to this automated, transparent overview of the results, resources can be used for tasks having added values: data analytics and data mining. Results are over expectations already half year after launch – members of loyalty program were many times multiplied. Due to the e-Newsletter engine, the content and the segmentation became more sophisticated and the open/clickthrough ratios increased as well. By having daily reports, the results of the actual campaigns can be evaluated very quickly.